Is your car not working properly and you have no way to get it to a mechanic shop? Then you’re in the right place! We are professional Houston mobile mechanics. We have been serving Houston and surrounding areas for years now. Although we do have a repair shop in southwest Houston, we understand that sometimes it’s hard to bring a non working car in. We travel to any location in Houston, and work on all vehicles including cars, trucks, vans, even 18 wheelers! We are certified, meaning we know exactly what it takes to get the job done. You can count on us to be professional and honest. Get the job done the first time, give ACE Mobile Mechanic of Houston a call! We work on ALL vehicles. Is your car not working properly and you have no way to get it to a mechanic shop? Then you’re in the right place! 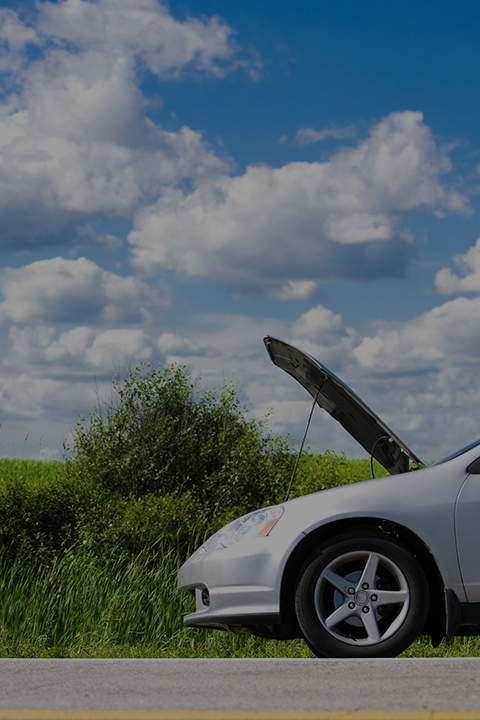 We provide Houston mobile mechanic services in all areas. Although we do have a repair shop in southwest Houston, we understand that sometimes it’s hard to bring a non working car in. We travel to any location in Houston, and work on all vehicles including cars, trucks, vans, even 18 wheelers! We are certified, meaning we know exactly what it takes to get the job done. You can count on us to be professional and honest. Get the job done the first time, give ACE Mobile Mechanic a call! Get A FREE Car Repair Quote! Every Car Needs A Good Doctor! 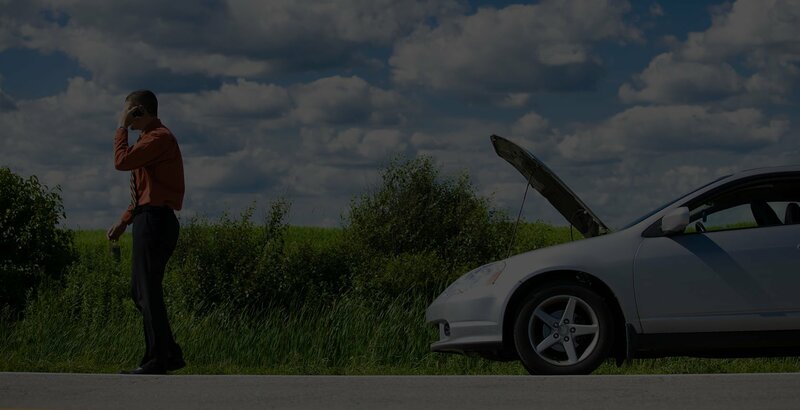 We offer mobile mechanic services in Houston and all surrounding areas. We are knowledgeable mechanics who are professional, friendly, and honest.